Join us in honoring Our Precious Victoria’s 4th Year Angelversary by donating blood and/or platelets during the month of August. 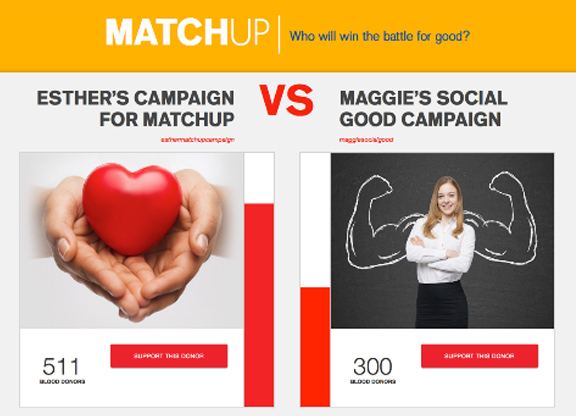 Your lifesaving contribution will make a significant difference in the lives of others. Not only will you be able to help save the lives of up to three people, but you will also help maintain a healthy and reliable blood supply for those who are in desperate need of blood and platelets. Pledging your support in loving memory of Our Precious Victoria is easy. ♡Start by making an appointment to donate blood or platelets at a blood drive or donation center convenient to you. 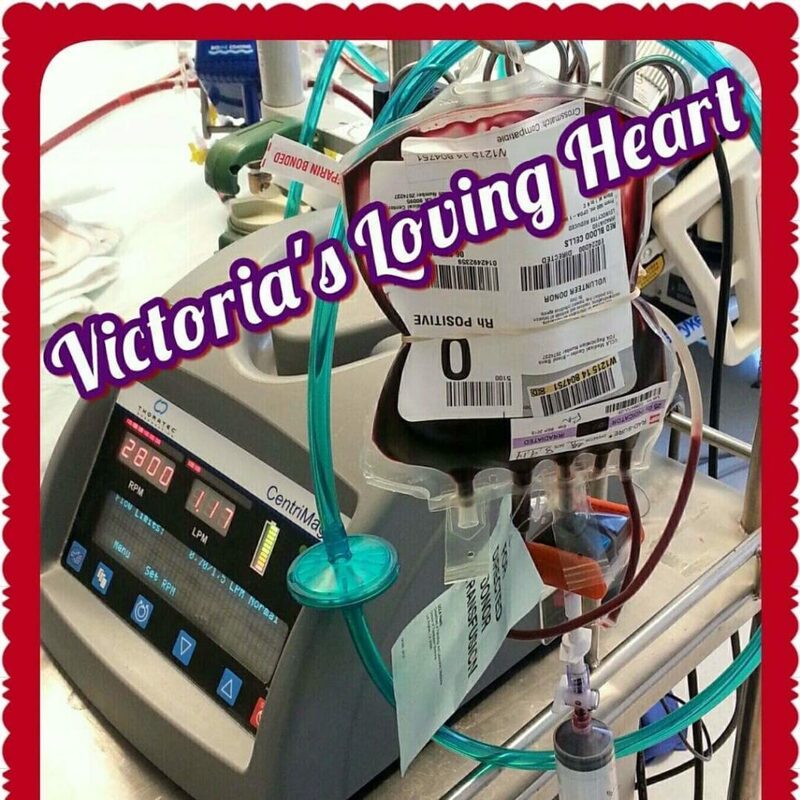 ♡ When making the appointment, let them know that you are donating blood or platelets to Victoria’s Loving Heart in loving memory of Our Precious Victoria. ♡If you’ve never donated blood before, blood donation is a simple four-step process: registration, medical history and mini-physical, donation, and refreshments. ♡ The donation process from the time you arrive until the time you leave takes about an hour. The donation itself is only about 8-10 minutes on average if you’re donating blood. ♡If you are planning on donating platelets, the donation takes approximately 1.5 to 2 hours and may be a single or dual arm procedure depending on the collection device used. ♡Also, if you were deferred from donating in the past, you may be able to donate again. Please call 1-800-RED CROSS for more information. Thank you for making a difference by Giving HOPE ♡ Giving LIFE ♡ Giving BLOOD in loving memory of Our Precious Victoria.